It's not every day you get the opportunity to photograph a couple on top of the mountains half-way across the world! 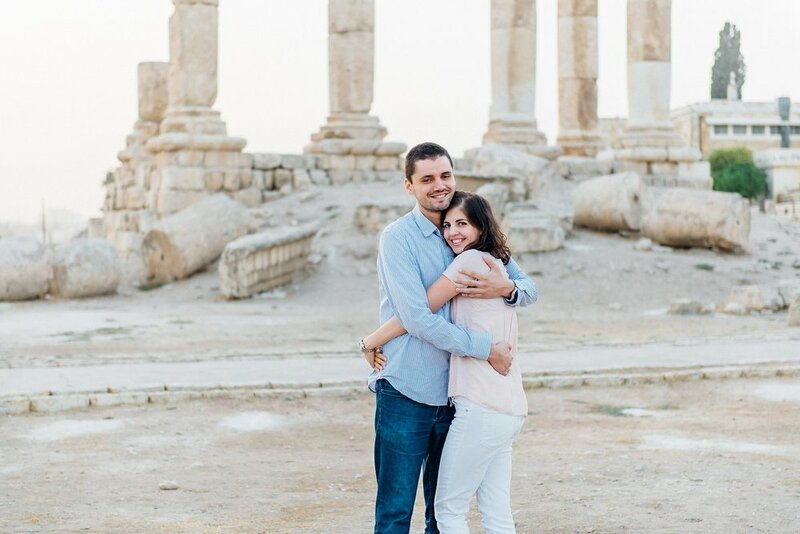 But when I connected with Haya during my short stay in Amman, Jordan a few weeks ago, we were able to make this beautiful anniversary session come to life. 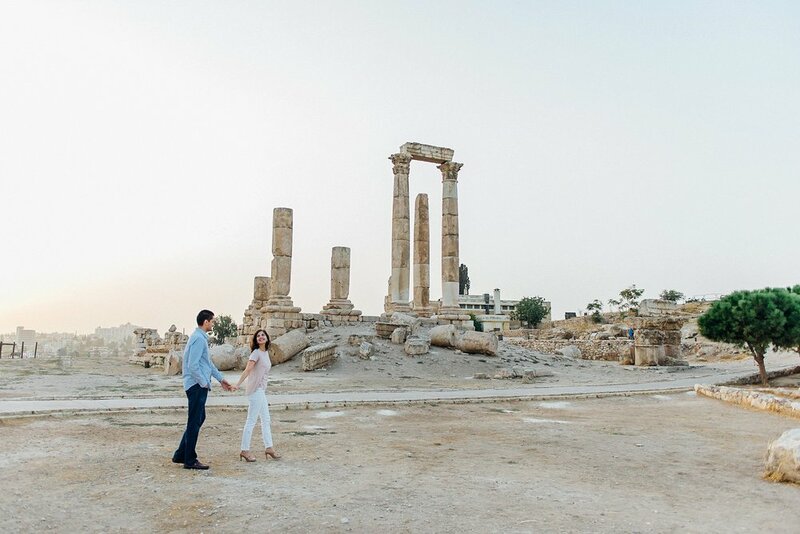 The weather was surreal, their love was undeniable and the landscape and ancient ruins was a breathtaking scene setter. Thank you for having us witness a slice of your life and for hanging out afterwards with your adorable 4-month old!